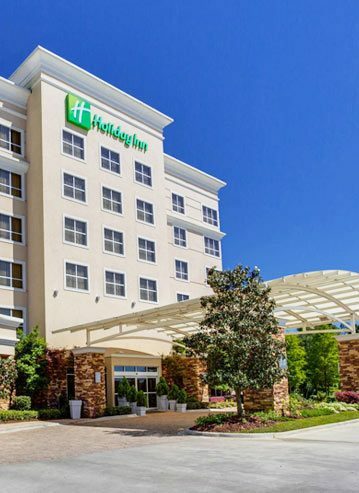 Right in the heart of Baton Rouge, LA, the Holiday Inn Baton Rouge College Drive I-10 is where casual elegance meets traditional Louisiana hospitality. Our ideal location puts you within minutes of Louisiana State University, Downtown Baton Rouge, and popular shopping and dining spots. Stay active in our state-of-the-art fitness facility and take a dip in our outdoor pool. Enjoy fantastic food and drinks at Sport Zone Pub & Grill . Feel at home in spacious rooms and suites with premium bedding, free Wi-Fi, and HDTVs. 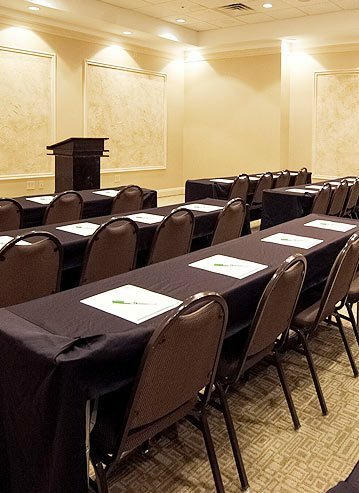 We offer several venues for your next meeting or special event. Travel with confidence and book your escape to Baton Rouge now. Make yourself comfortable in this spacious room with a king-sized bed, free wi-fi, premium cable, fridge, microwave, and a ceiling fan. Unwind in this ample room featuring 2 double beds, free wi-fi, microwave, and a fridge. Keep yourself entertained with premium cable. After a day of exploring, come back and relax in your room with a your king-sized bed, free wi-fi, premium cable, and a fridge and microwave. Get much needed rest on your king-sized bed with premium bedding. Enjoy top amenities including free wi-fi, fridge, and a microwave. Spread out in this junior suite with a king bed, pullout sofa, an oversized walk-in shower, and double bathroom vanities. Experienced comfort in a junior suite featuring a king-sized bed, pullout sofa, oversized walk-in shower, garden tub, and free wi-fi. Relax in this ample suite with a king-sized bed, pullout sofa, walk-in shower, a living room and bedroom equipped with its own bathroom. Enjoy a prime location in our central hotel near some of the best things to see and do in Baton Rouge. 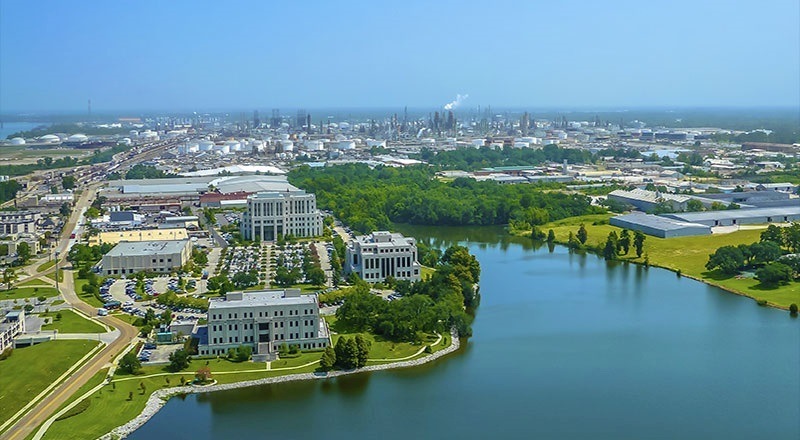 We're within minutes to Louisiana State University, LSU Rural Museum, Sport Zone Pub and Grill, the USS Kidd Site, the Mall of Louisiana, along with top local eateries. After a long day of exploring local attractions in Baton Rouge, come back and enjoy a refreshing dip in our outdoor pool in a peaceful setting lined with pool chaises. Soak up the warm rays with your favorite read or enjoy a cocktail by the pool. Pull up a chair at Sport Zone Pub and Grill for casual grub like wings, burgers, and pizzas. 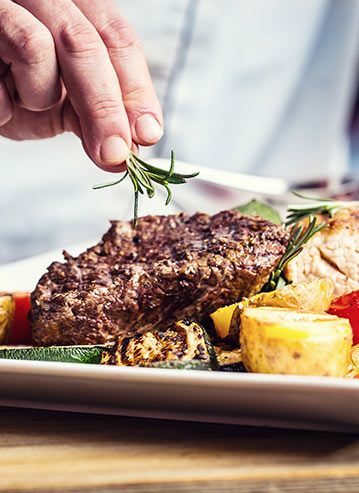 Or kick it up a notch and indulge in a sizzling steak, a freshly prepared salmon. Our laid-back setting has 25+ flat screen TV's to catch your favorite games. Work up a sweat at our state-of-the-art fitness center equipped with treadmills, ellipticals, free weights, and stationary bikes. Our gym is open 24 hours for your convenience or if you're on the go and need to squeeze in a quick cardio workout. Experience the convenience and comfort of home in our comfortable rooms and suites with an in-room fridge to store late-night snacks, milk, juices, or leftovers. Enjoy your in-room microwave to warm up your leftovers or a frozen meal if you're on the go. Get away this weekend and enjoy a one-night stay, complimentary breakfast for two, 20% off dinner or room service from the Sport Zone Pub & Grill, and a late checkout at 2:00 PM. Rise early to enjoy a delightful morning breakfast for two. This thoughtful package allows you to save 20% at our on-site Sport Zone for your first meal of the day. Rekindle romance and enjoy a bouquet of beautiful flowers, a box of chocolates, and a bottle of wine, when you book this exclusive Baton Rouge hotel package for couples. 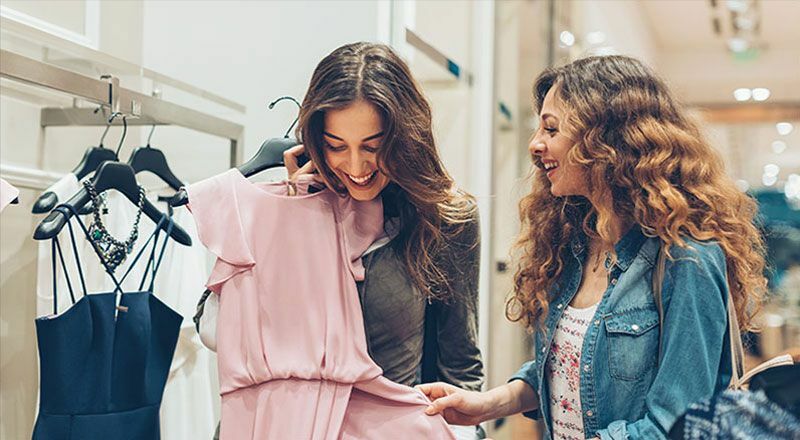 Take advantage of being an exclusive IHG® Rewards Club member and earn 5,000 bonus Rewards Club points for your stay when you book the 5,000 Bonus Point Package. Indulge in a delightful breakfast for up to 2 adults that are sharing a room. This flexible breakfast package is ideal for travelers whose plans may change all of a sudden. 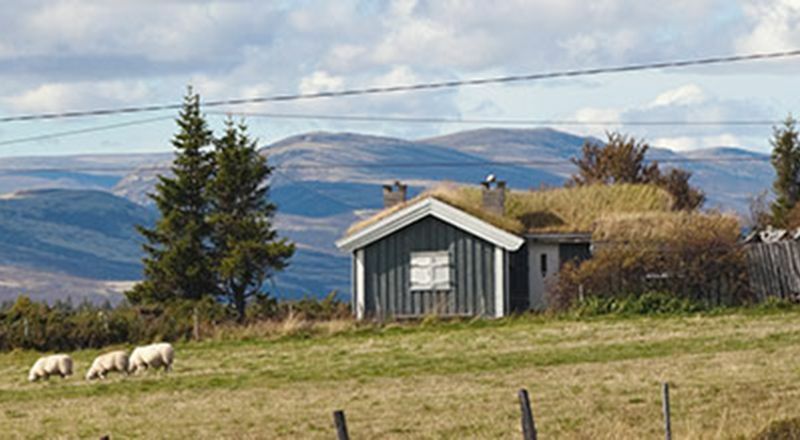 A fun-packed family getaway package. Enjoy a room night stay, one travel game with three activity books with fun and interesting puzzles, quizzes and games to keep kids engaged and entertained, and complimentary breakfast buffet for 2 adults and 2 children. 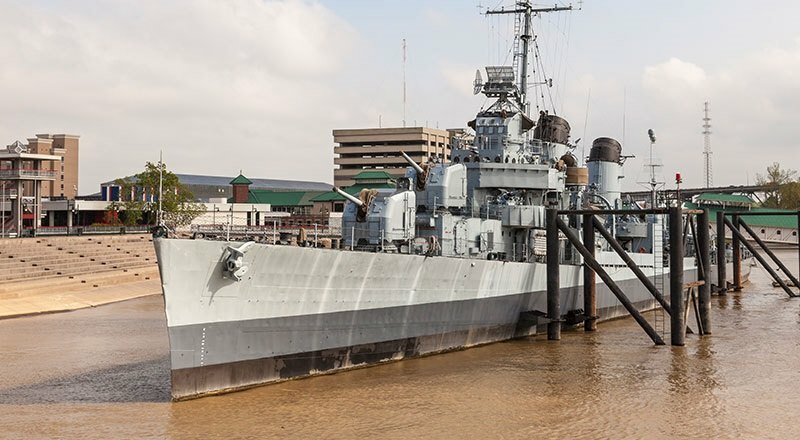 Explore the best local attractions in Baton Rouge, just steps from our hotel. Catch a Tigers football game at LSU or visit the LSU Rural Museum, and stroll the Mall of Louisiana or Downtown Baton Rouge.